When it comes to getting her boots dirty and walking vineyard rows, Audra Cooper has years of experience in both the North Coast and Central Coast. Audra grew up on ranches in the Central Coast and graduated from California State University at Fresno with a degree in Agricultural Economics. Audra began her successful career with Turrentine Brokerage in 2006, providing support for our grape brokers throughout the state. 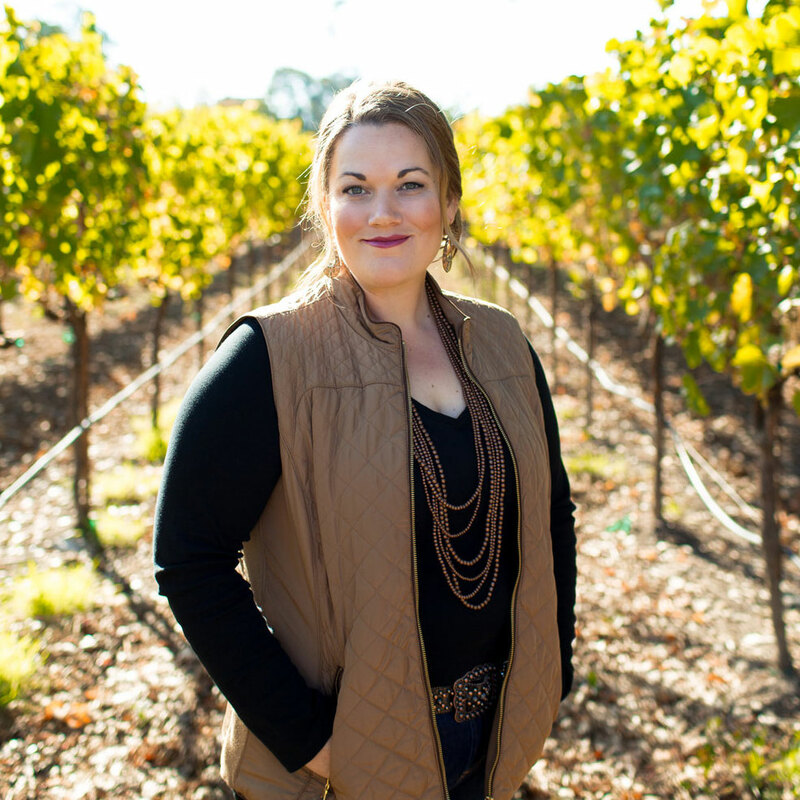 Following her role as grape sales support, Audra was promoted to North Coast Grape Broker. In 2012, Audra transferred to the Central Coast as our lead grape broker for the region. Her experience and knowledge of both growing regions provides our clients with a unique perspective. 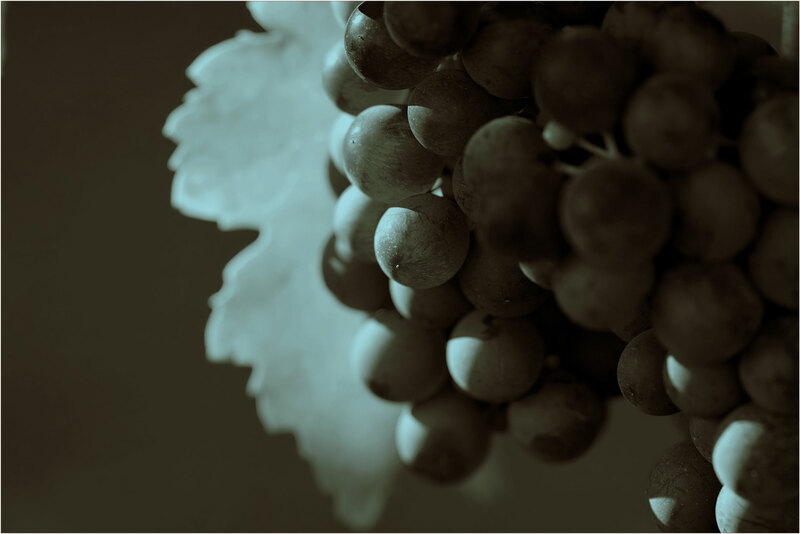 She has a keen sense of vineyard details and agricultural development. She is involved in the agriculture community in San Luis Obispo and Santa Barbara County. Audra’s upbringing and life-long love of horses has led her to work on ranches as often as possible, as well as participating in horse shows and rodeos. She resides in Paso Robles, California with her husband and two dogs.